Here is our latest Facebook post. 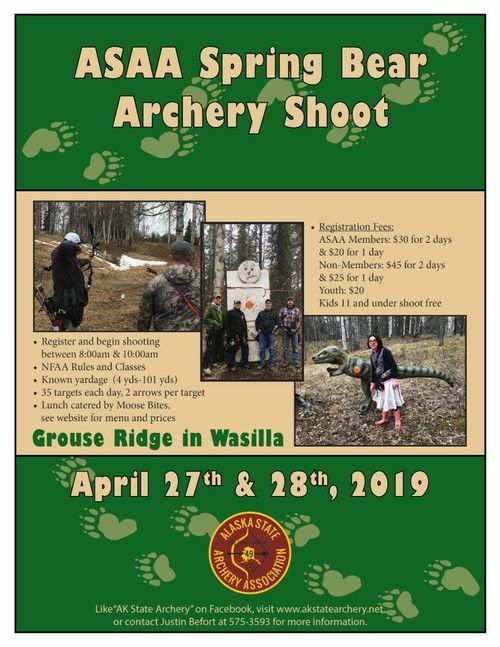 The Alaska State Archery Association (ASAA) is a volunteer organization that supports all things archery at the local, state and national level. 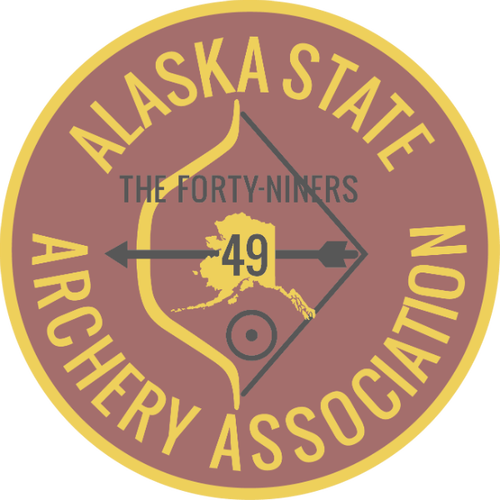 The ASAA was established in 1963, with the desire to promote the practice of safe and ethical archery throughout the state of Alaska. Clubs and Shops around the state assist and work with Boy Scouts, Girl Scouts, Alaska Healing Hearts, local schools, retirement centers, Breast Cancer Awareness, Diabetes Awareness and a host of other organizations. 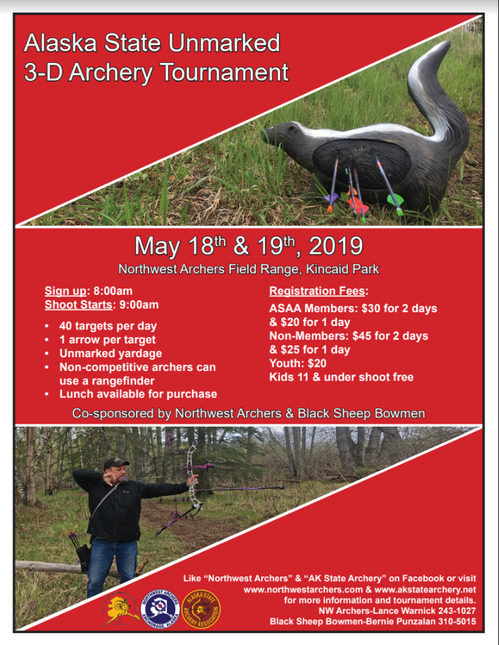 Your membership allows us to do these great things for archery and our communities. Thank you!